If you need to make changes to a Tag, here's how! 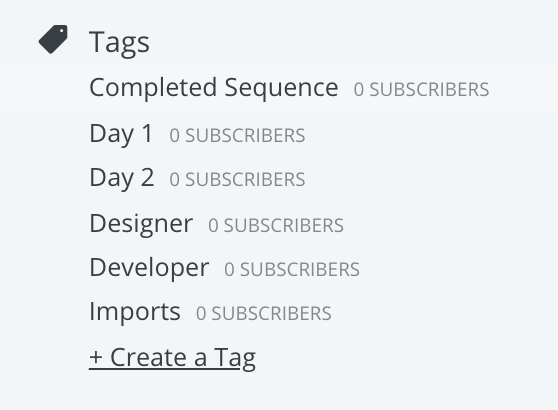 Once you've created a Tag, you may want to add Subscribers to it, or make changes. 1. Click the Tag you want to edit. 2. Click the "Edit" link. 3. In the modal that appears, you can delete or rename and save the Tag. Looking for how to delete the subscribers in a particular tag?